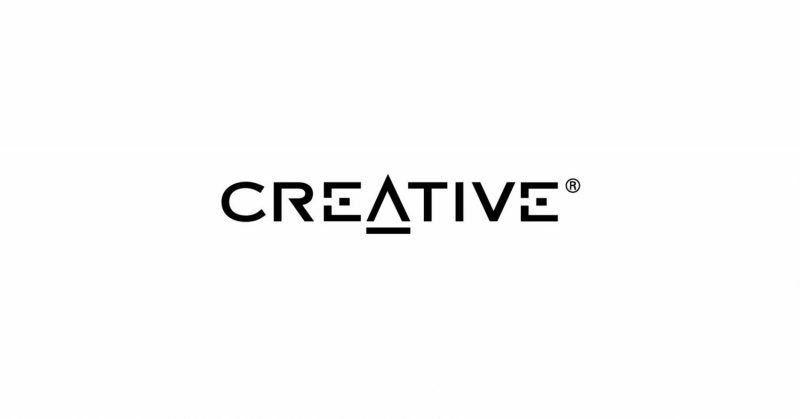 Creative Technology Ltd. is an audio manufacturing company based in Jurong East, Singapore. They have offices across the globe like in Milpitas, California, and Dublin, Ireland. The company manufactures and distributes digital entertainment products ranging from video boards to personal digital media products. They also partner with mainboard manufacturers and computer brands to include their signature Sound Blaster technology in their products. Founded in 1981 by Sim Wong Hoo, Creative Technology Ltd., has become a global supplier of digital entertainment products including wireless speakers. Hoo got inspired with his vision of the revolutionary development of a highly-engaging interaction between multimedia and people. 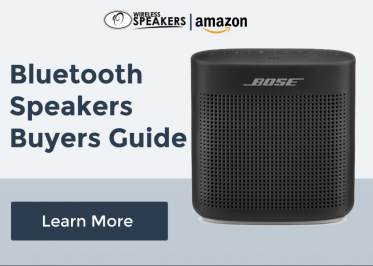 With their Sound Blaster technology, Creative is currently producing cutting-edge audio solutions, superb wireless speakers, high-end earphone products and portable media devices. The company makes sure that their consumers experience high-quality digital entertainment wherever they go. With the advancing technology, Creative continues to enhance their ambitious goal of creating incredible innovations that will provide a full digital entertainment for their consumers. They’re also making sure that their products are of top quality when it comes to their products’ build and sound. Moreover, they want it very user-friendly to their customers with prices that are a value for money.